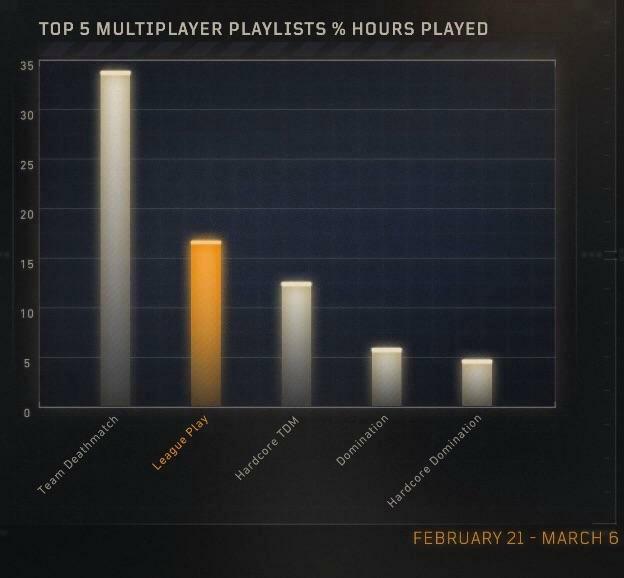 League Play in Black Ops 4 is currently the second most popular Multiplayer mode in Black Ops 4, behind Team Deathmatch, and the most popular competitive mode in all of Black Ops history. In an interview with GamesBeat, Matt Scronce, senior game designer at Treyarch, talked about how intense the following for League Play in Black Ops 4 is becoming. The interview goes on to mention how surprised they were by the reception of the mode and how they will continue to dedicate more resources to updates and features for League Play. 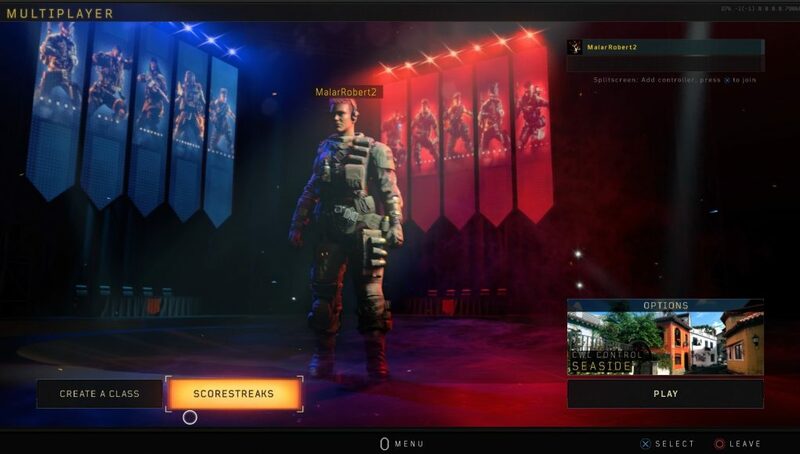 Expert game designer, Tony Flame, mentions how players love to play the same rule sets and modes as the professionals from the CWL and how that’s a major focus when developing Black Ops 4’s competitive offering. Read the full interview over at GamesBeat to learn more about Treyarch’s philosophy behind rewarding the top percentile without punishing the bottom 50% of players.